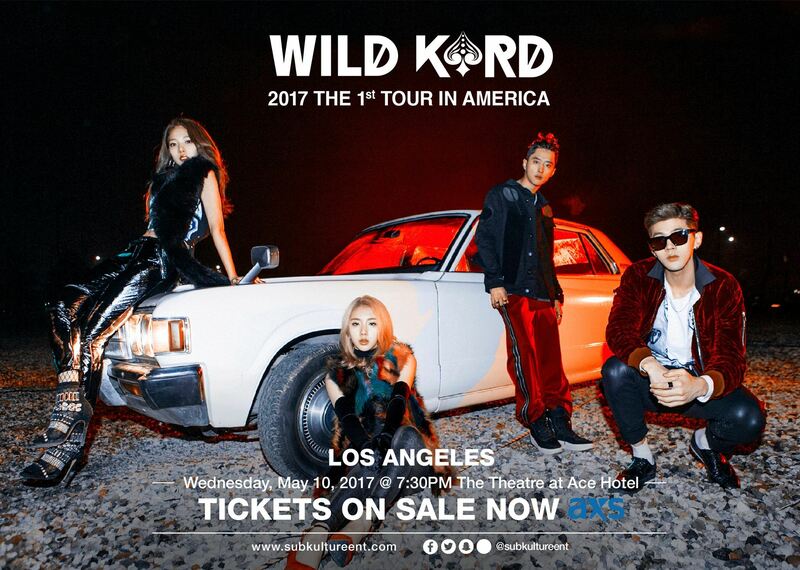 Although K.A.R.D has not made their official debut yet, they are already holding their first North American Tour for their loving fans. K.A.R.D is partnering up with SubKulture Entertainment and Pop! Goes The World! for their first North American Tour. The group will be visiting 3 cities in the United States and 2 cities in Canada. They’ll first visit Vancouver, British Columbia on May 3 at the Harbour Event Centre before heading south to the United States. On their United States leg of the tour, the co-ed group will visit Chicago, Illinois on May 5 at the Copernicus Center; Houston, Texas on May 7 at the Stereo Live Houston; and Los Angeles, California, on May 10 at The Theatre at Ace Hotel DTLA. Their final stop on the tour will be in Toronto, Ontario as they will be attending the Toronto K-Pop Con on May 12. 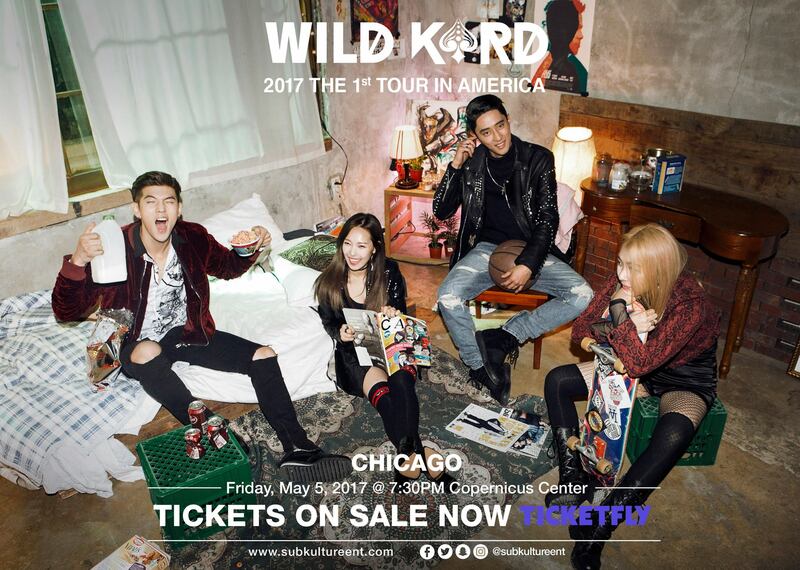 Watch K.A.R.D’s video inviting all of their North American fans to come to their tour.